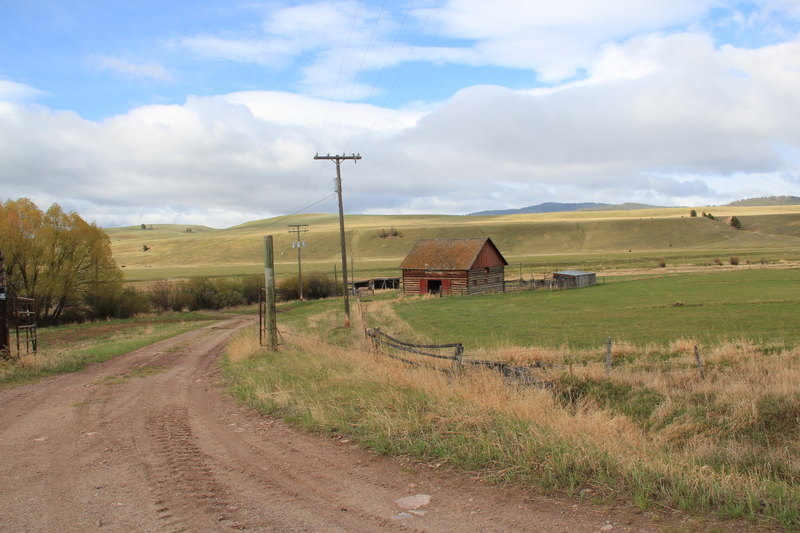 Welcome to Montana’s Historic Landscapes! Hi, I’m Carroll Van West and I have been documenting the Montana landscape since the early 1980s. In 1984-1985, I undertook a major project for the State Historic Preservation Office at the Montana Historical Society to travel the state and to develop some sort of inventory of places, both known and unknown, that should be considered in the state historic preservation plan. Beginning in February 1984 I went to every community in Montana, logging over 25,000 of traveling over the next four months. I took over 3,000 black and white images and a much smaller number (about 300) color slides of significant landscapes and historic sites. During the travel I also had many meetings, both formal and informal, with Montanans and we talked about history and why it mattered. The black and white images are now part of the collections of the Montana Historical Society in Helena. The planning document was finished in 1985 and then in 1986 the Montana Historical Society Press published A Traveler’s Companion to Montana History, which interpreted all of the fieldwork within the context of the state’s history. In 2007, the State Historic Preservation Office, the Montana Preservation Alliance, and Senator Lynda Moss began to urge me to return, and to develop a new plan, more focused on heritage development, and to record the changes the state’s heritage assets had experienced in the years since the mammoth survey of 1984-1985. Finally in 2011-12, I agreed to take on the project, with fieldwork in the late spring of 2012, in the early summer of 2013, and then in the winter of 2013-2014. This blog will be developed as a chronicle of those travels, and observations. I will begin here in April and May 2013 looking back at some of the early work last year in the southwestern corner of Montana. Then as I arrive back in the state on May 23, 2013, I will go “live” each day with selected properties worthy of note and comment as I move along Montana’s “Hi-Line” counties.